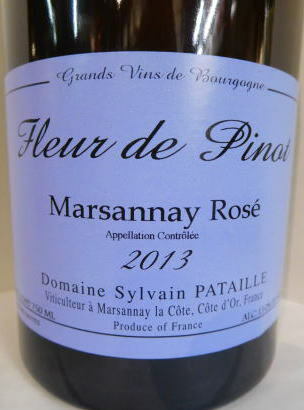 The 2014 Marsannay Clos du Roi has a very lovely bouquet with red cherry and wild strawberry scents infused with red rose. This is very seductive. The palate is medium-bodied with fine tannin, crisp and tensile, and fanning out towards the finish. 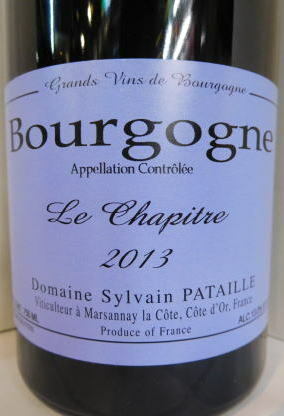 Harmonious with pure black cherry and confit-like fruit, this is one of Sylvain's best reds this vintage.